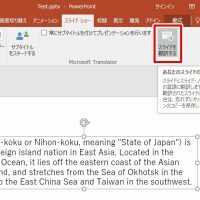 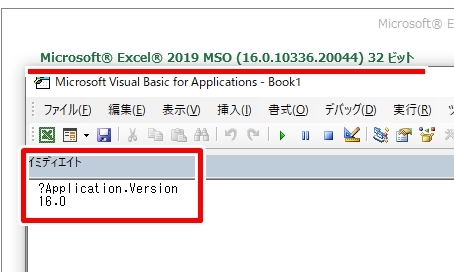 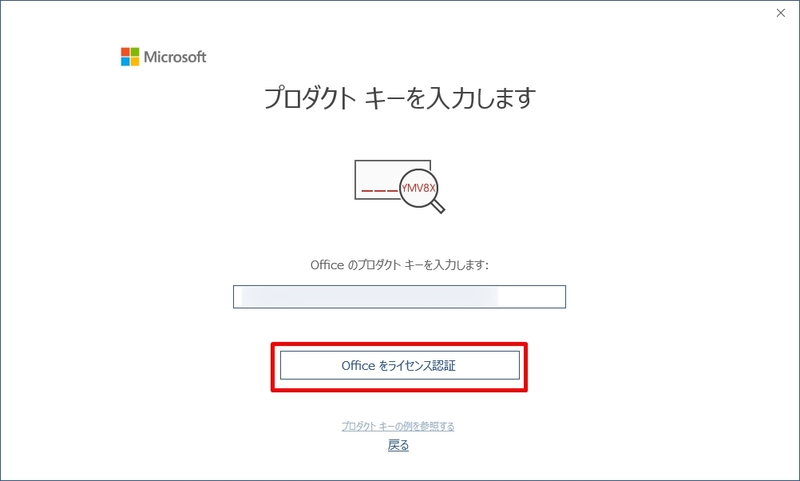 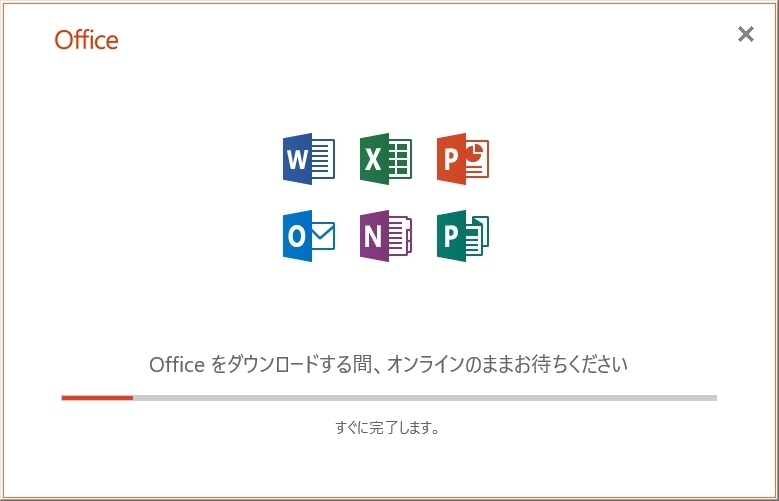 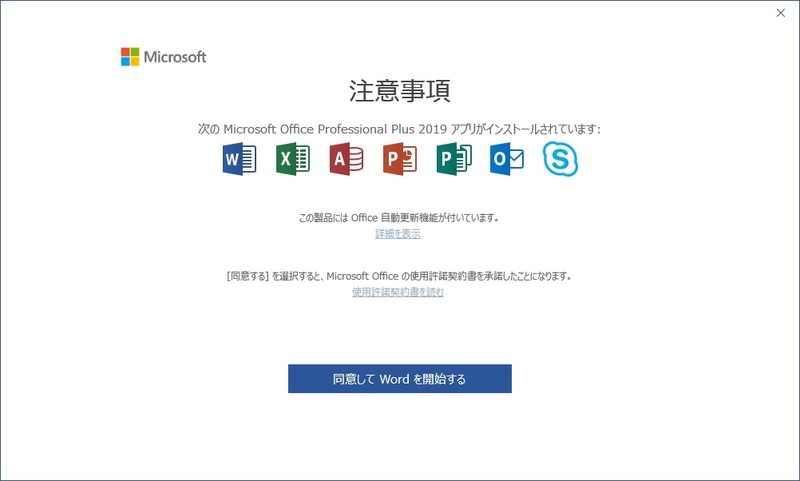 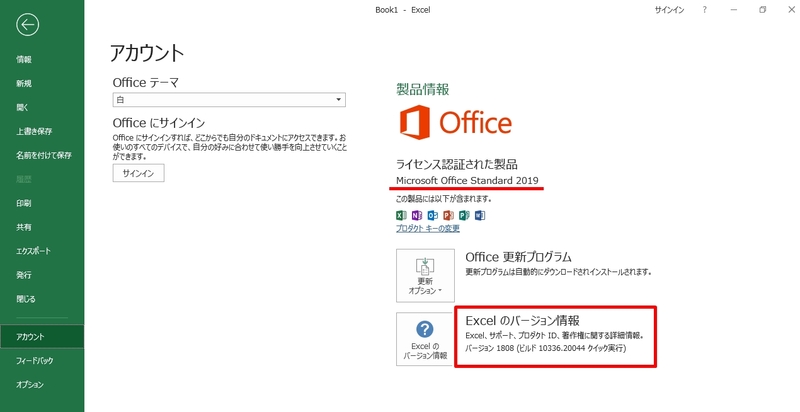 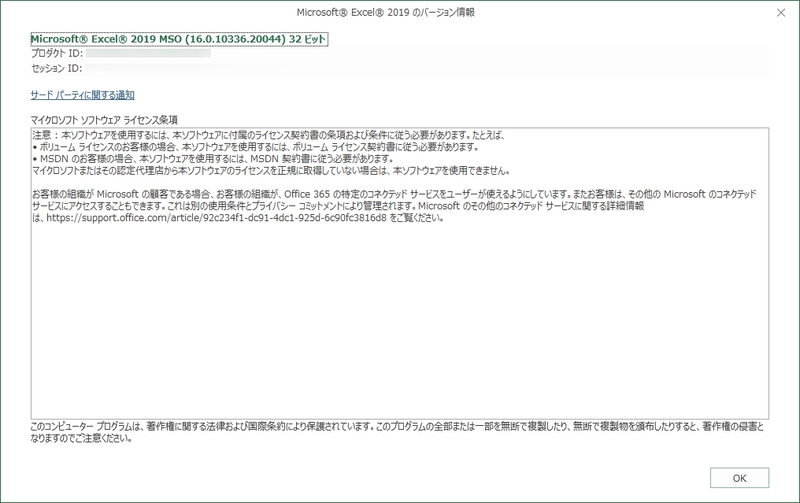 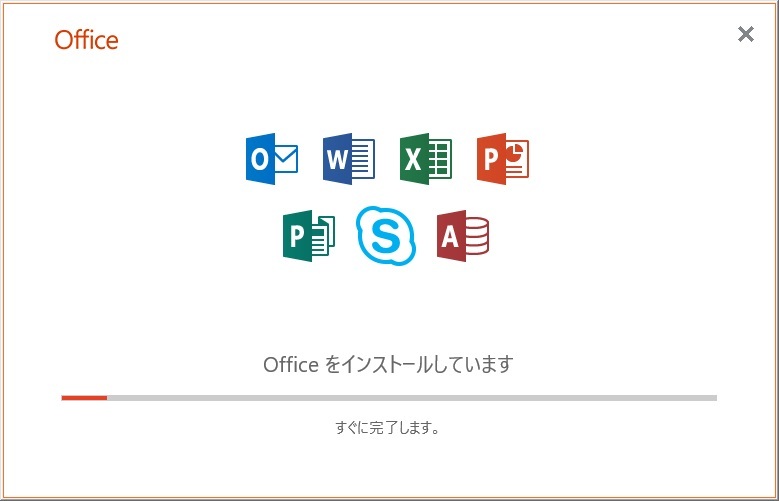 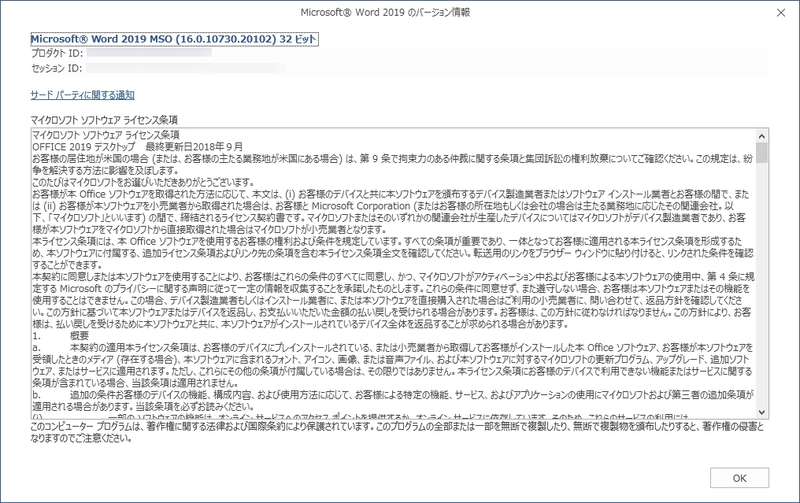 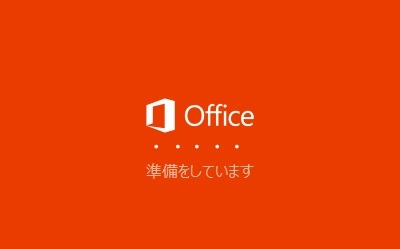 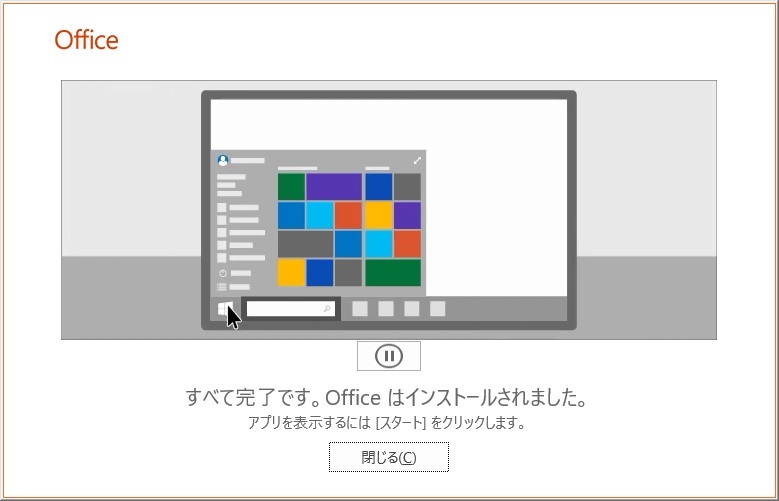 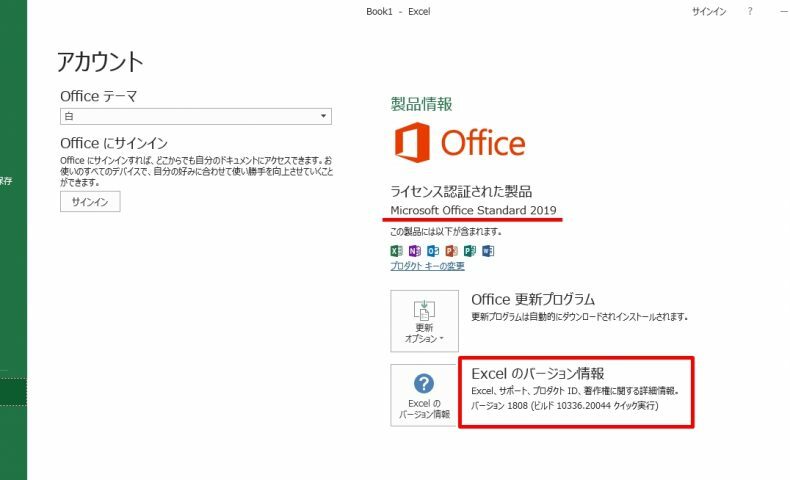 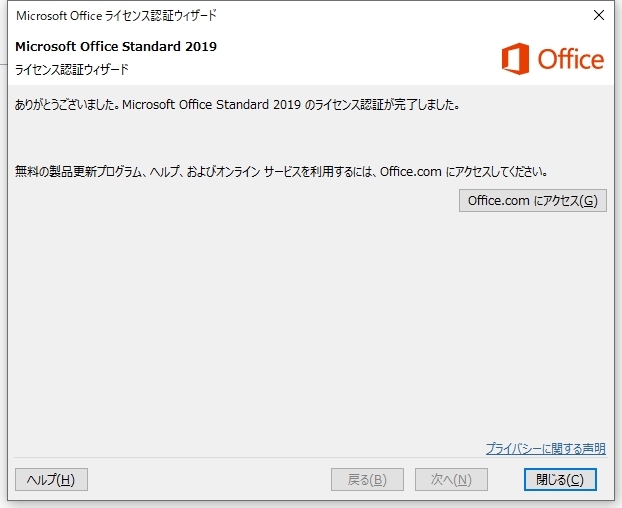 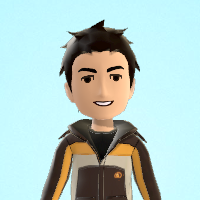 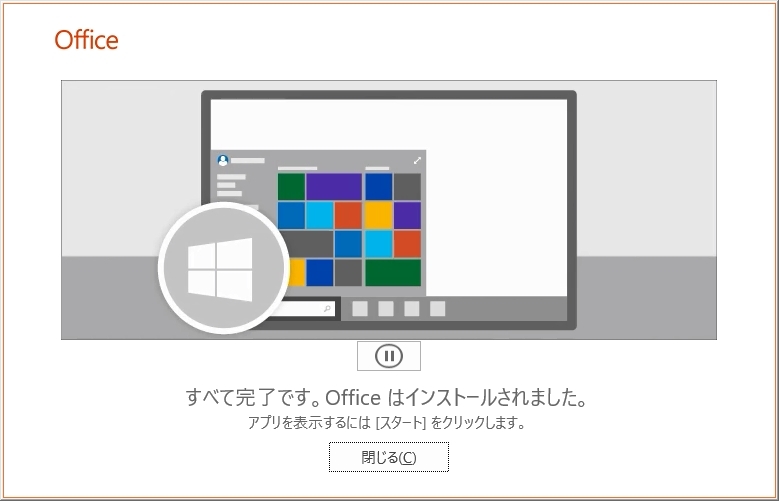 Office 2019 is separate from Office that’s available through Office 365 plans. 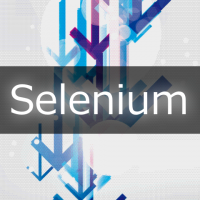 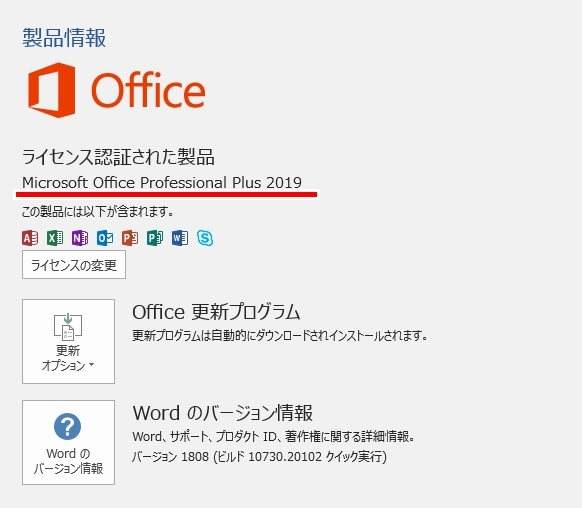 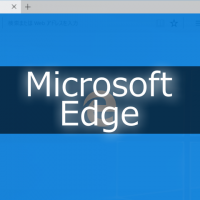 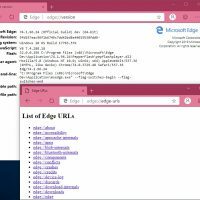 For example, if you’ve deployed Office 365 ProPlus to the users in your organization, you don’t need Office 2019. 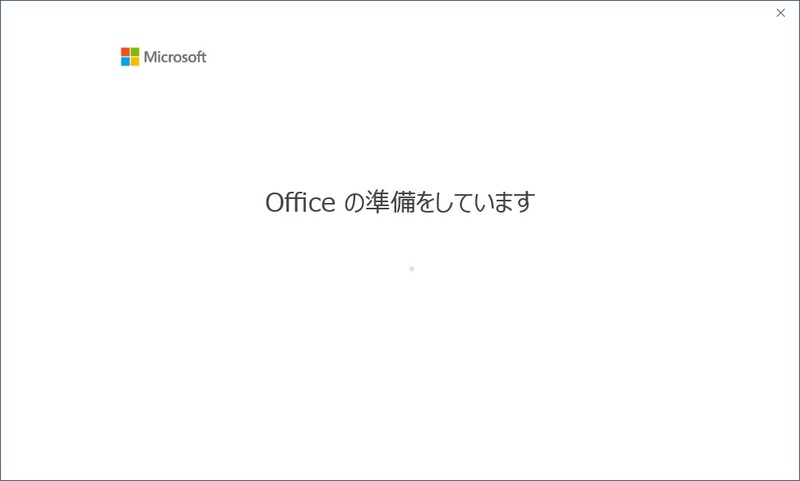 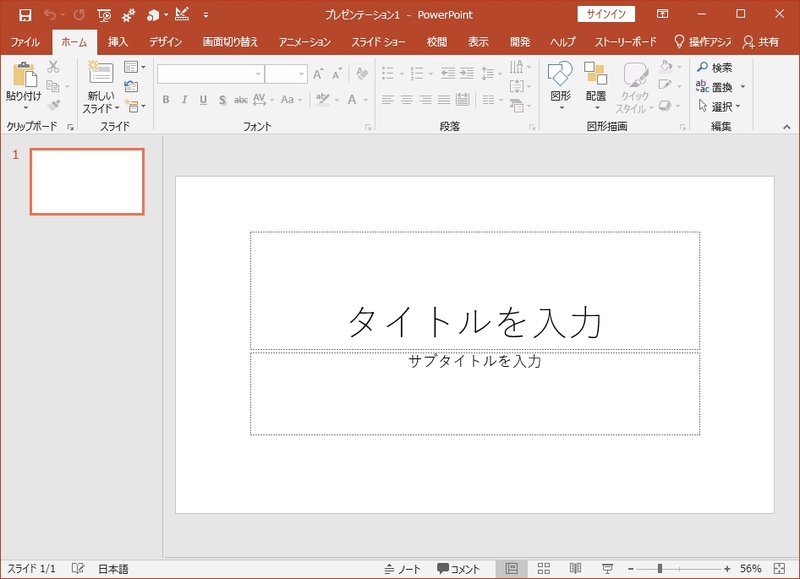 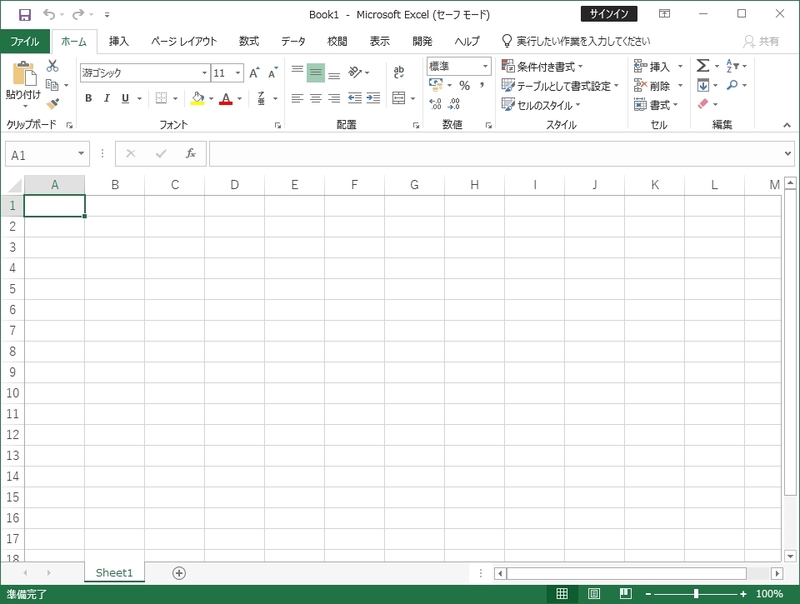 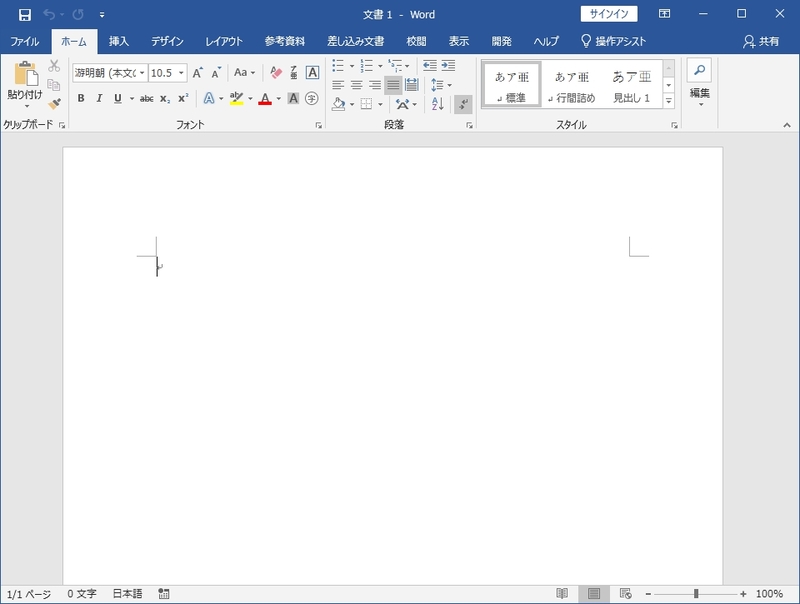 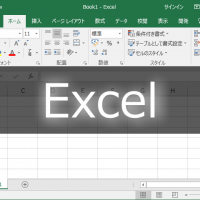 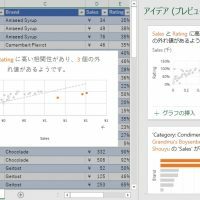 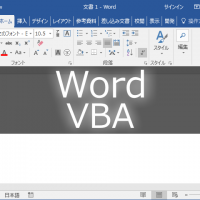 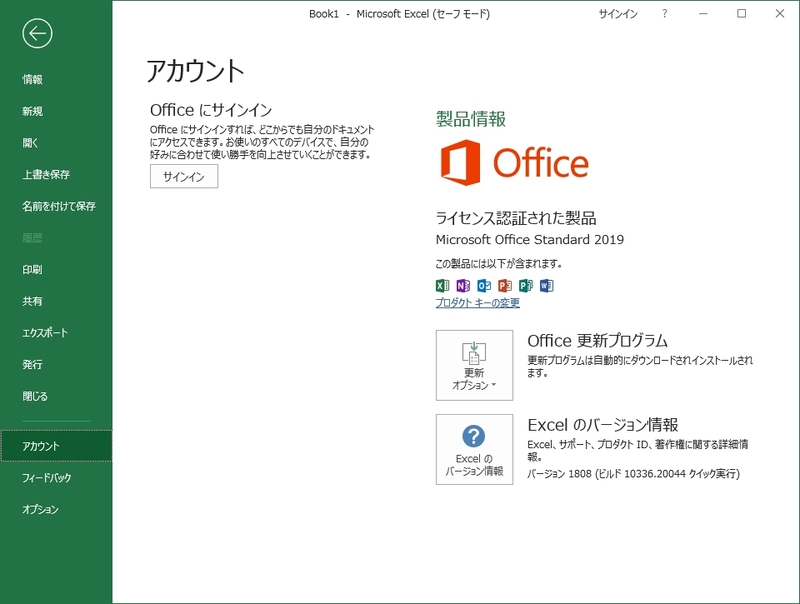 You already have all the features, and many more, that are included in Office 2019. 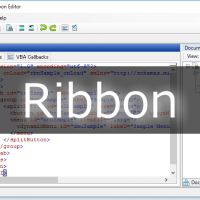 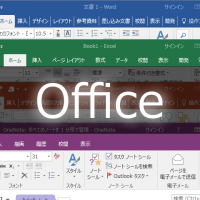 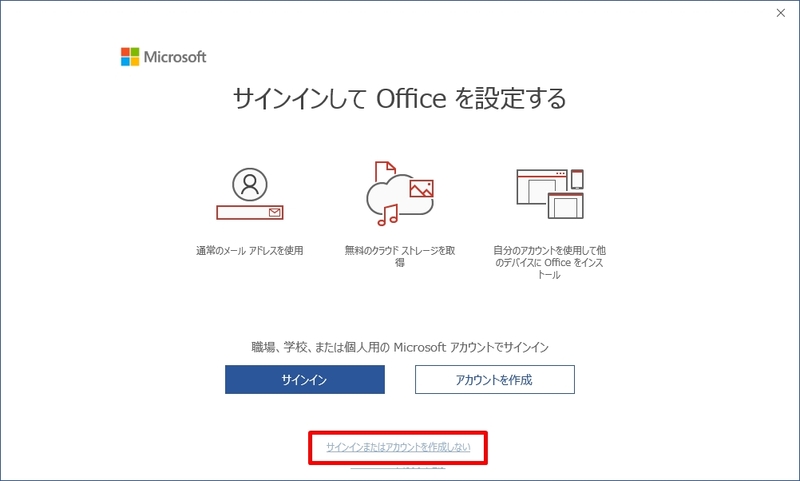 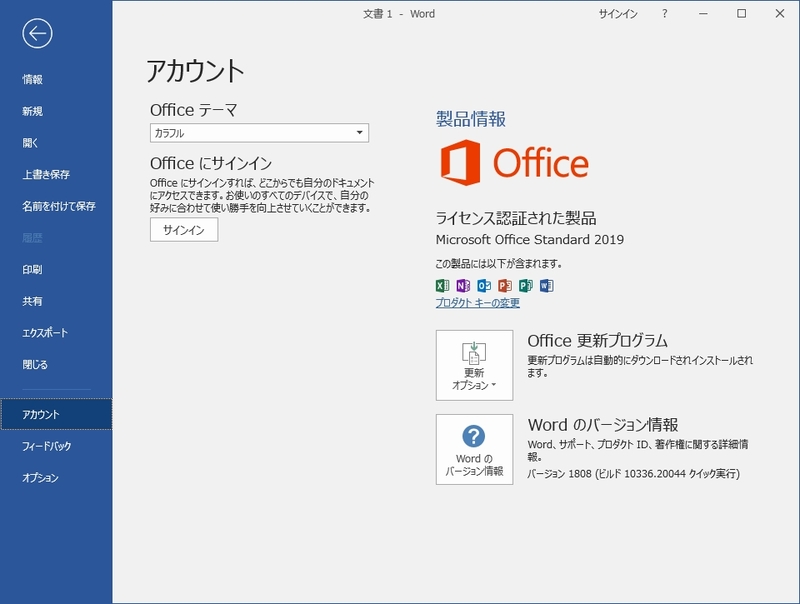 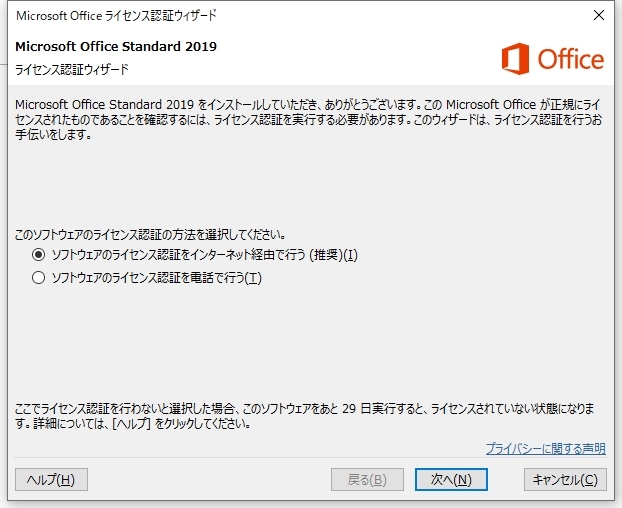 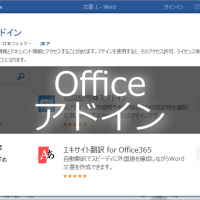 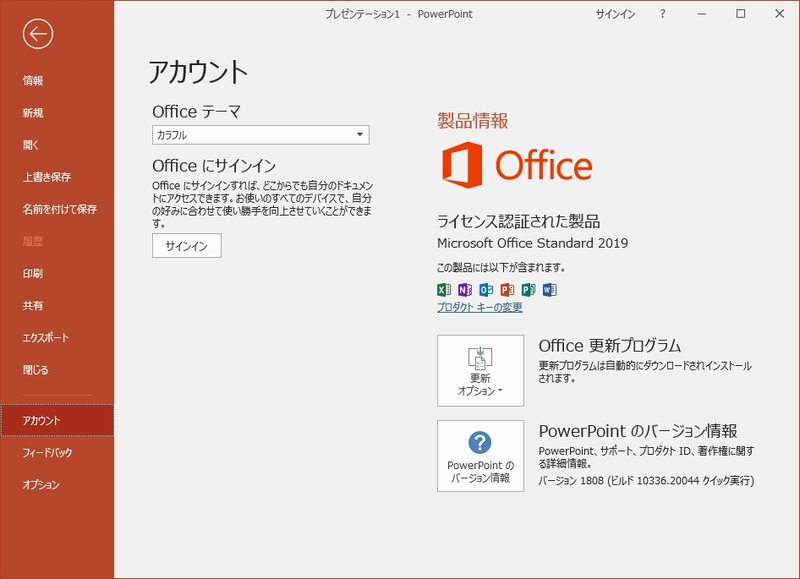 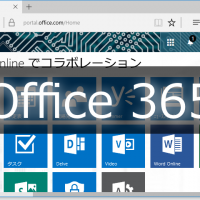 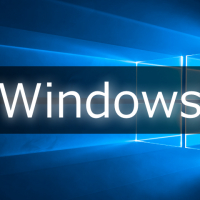 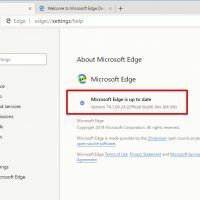 Office 2019 includes some, but not all, features that are available in versions of Office that come with an Office 365 subscription plan.